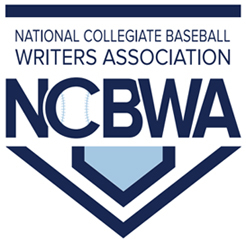 Seventeen Historically Black College and University (HBCU) “small school” division baseball programs have punched tickets to 2018 postseason tournaments which start this week. HBCU “small schools” have a real shot to advance to national tournaments including teams with losing records. 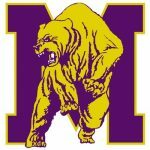 HBCUs in the small school in the NAIA are in a unique position to advance without necessarily winning their respective conference championship game. Edward Waters and Talladega, both conference rivals from the Gulf Coast Athletic Conference can secure the automatic bid as they compete in the Association of Independent Institution (A.I.I.) Baseball Tournament held in Lawrenceville, Georgia. The conference champion and the runner up receive an automatic berths to the national championship. If they can get a couple big wins in the tournament, it will be interesting to watch to see if they can advance. 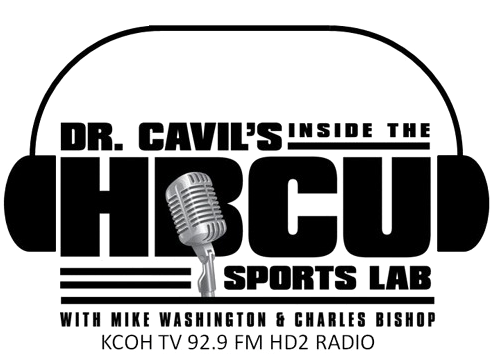 Let’s take a look at HBCU Baseball postseason overview. Next Game: Possible Postseason tournament, NCAA Division II. Postseason Overview: The Rams, looking for a return trip to the NCAA Division II Atlantic Region, six in the last seven seasons. One game away from the DII World Series last season. Next Game: Postseason tournament, #5 Seed Association of Independent Institutions/Gulf Coast Athletic Conference (NAIA). Open play against #4 Fisher College May 5 at the Grizzly Baseball Complex in Lawrenceville, GA.
Next Game: Postseason tournament, #3 Seed Association of Independent Institutions/Gulf Coast Athletic Conference (NAIA). Open play against #2 College of the Ozarks May 5 at the Grizzly Baseball Complex in Lawrenceville, GA.
Postseason Overview: Last season NAIA National Tournament trip will spell dividends for the Tornados. This season defeated five nationally ranked NAIA baseball programs including No. 1 Faulkner University. Talladega badly wants a return to the NAIA Tournament. Possible match with long time conference rival Edward Waters. Next Game: Postseason conference tournament, # 6 Seed in the American Midwest Conference (AMC) Championship. Opens tournament against #3 Seed Missouri Baptist May 3rd, at 7:00 PM Central Daylight Time. The tournament will take place at Joe Becker Stadium in Joplin, Mo. Postseason Overview: The Hornets bullpen must finish ballgames. The bullpen allowed five walk-offs this season. Second straight 30 win season in 2018. Play errorless can take the conference tournament. Next Game: Postseason tournament, #5 Seed Red River Athletic Conference (NAIA). Open play against #3 seed LSU Alexandria 12 P.M. May 4 at Pilots Field in Shreveport, Louisiana. Next Game: Postseason tournament, #3 Seed SUN Conference (NAIA). Open play against #4 Keiser University May 4 FITTEAM Ballpark of the Palm Beaches – West Palm Beach, Florida. 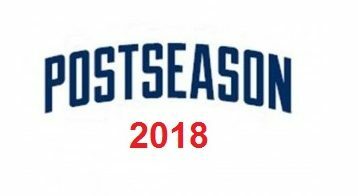 Postseason Overview: The 2018 season was full of inconsistency,but when they are on they can be one of the more balanced teams in terms of both ability to score runs and limiting opposing offenses. Postseason Overview: Strong pitching was up and down during the regular season. Luckily the bats were more than willing to pick up the slack. Postseason Overview: It was a roller coaster of a season for Claflin. Good in conference, not so out. But they defied the odds. Look for Claflin to steal the conference tournament like they did two years ago. Postseason Overview: Won five games this season and made the tournament. WOW. Postseason Overview: There are few teams with more talent on the roster than Albany State. 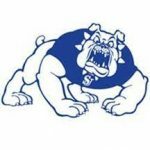 My pick to click in the SIAC Championships. Postseason Overview: When the offense struggles, the pitching bears down, and when the pitching gives up several runs, the offense is there to pick up the slack. That was the first half of the season. Next Game: Postseason tournament, waiting for the United States Collegiate Athletic Association (USCAA) selection show May 7. Postseason Overview: Making 8th straight playoff appearance. Next Game: Two regular season games remaining at Central Penn. Postseason tournament, waiting for the United States Collegiate Athletic Association (USCAA) selection show May 7. Postseason Overview: Big Blue scuffled at the start of the season, but they started to come into their own as the coaching staff figured out the right combinations in the lineup and on the mound. Next Game: Four remaining games, University of Charleston. Postseason tournament, Mountain East Conference tournament May 10 Institute, WV Eppling Stadium – Beckley, WV. Postseason Overview: Despite their 26-18 overall record, the Yellow Jackets can win their conference outright but they will need a strong showing in the Mountain East tournament.